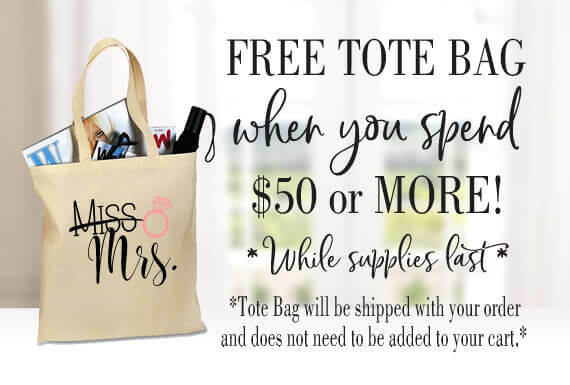 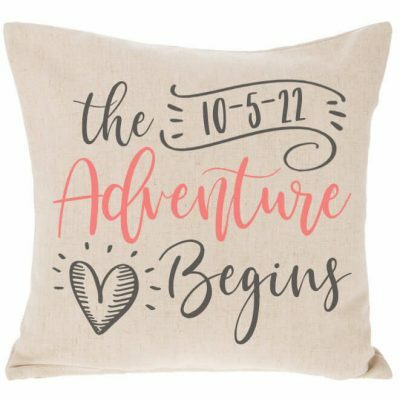 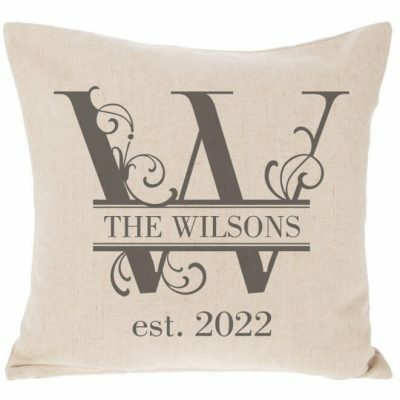 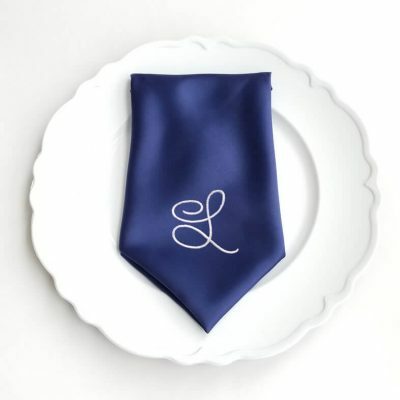 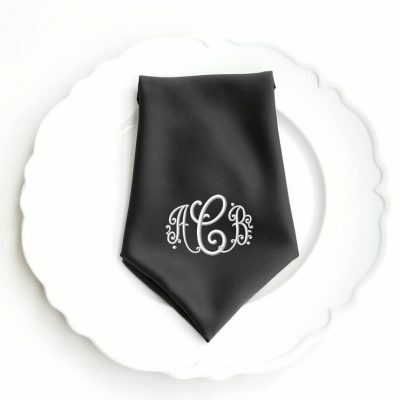 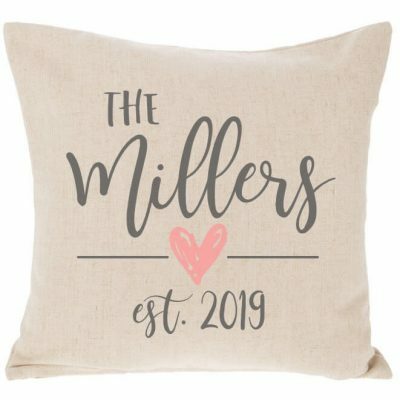 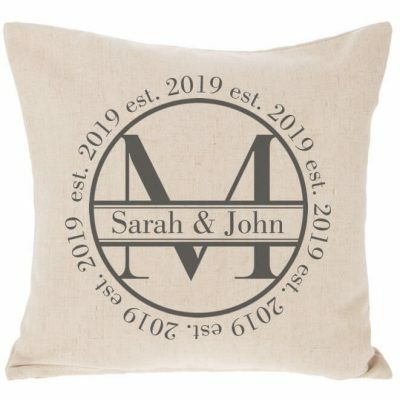 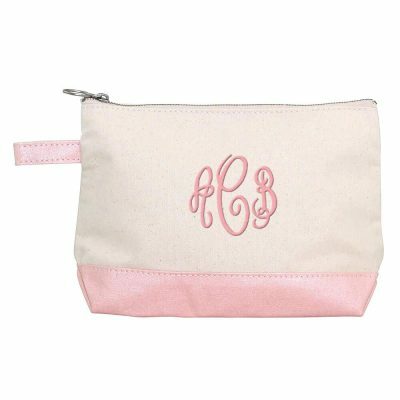 We have a great selection of monogrammed gifts and apparel that are perfect wedding gifts for everyone in the bridal party! 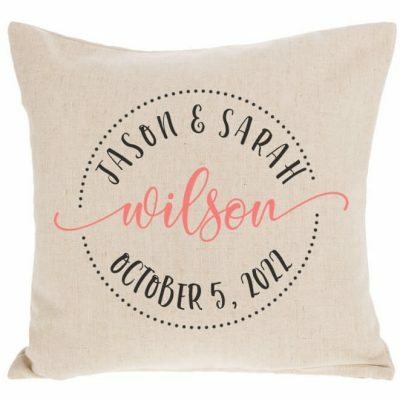 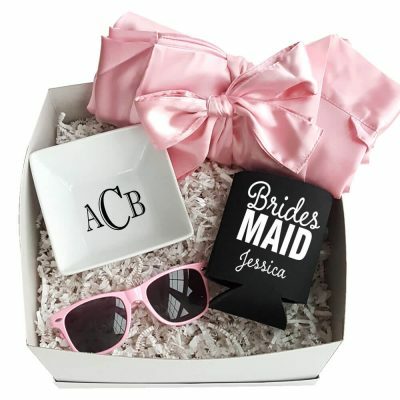 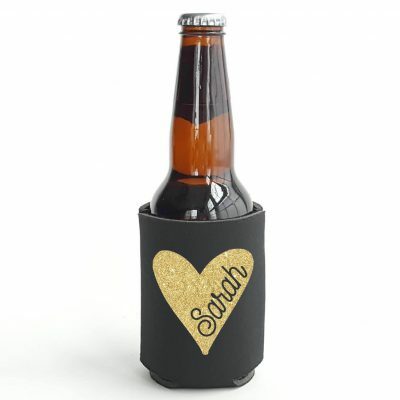 Every bride to be loves to receive gifts with her new initials! 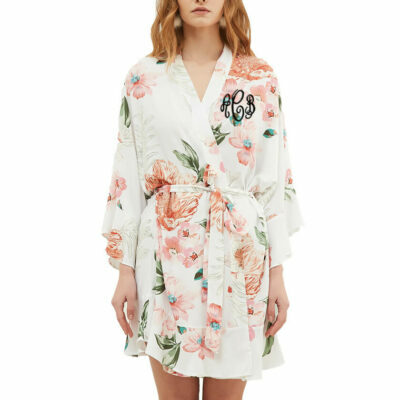 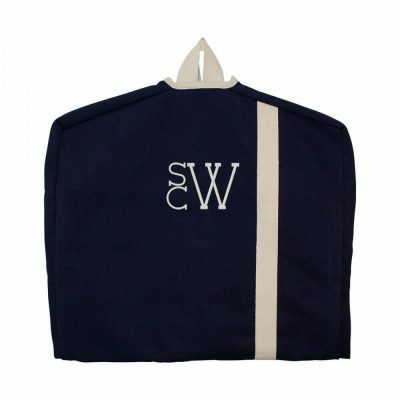 Our best selling monogrammed robes are incredible gifts for your bridesmaids! 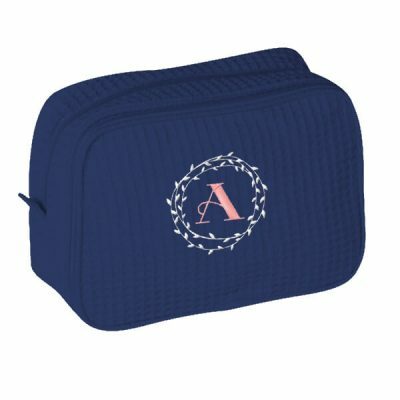 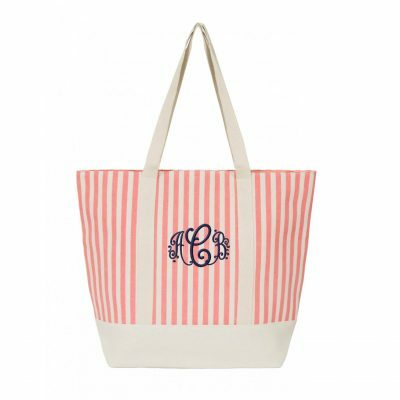 Add a pair of monogrammed slippers and you have the perfect gift for your spa day! 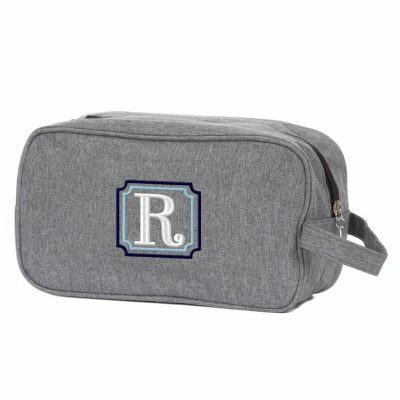 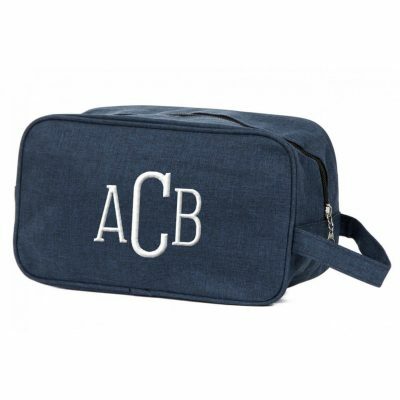 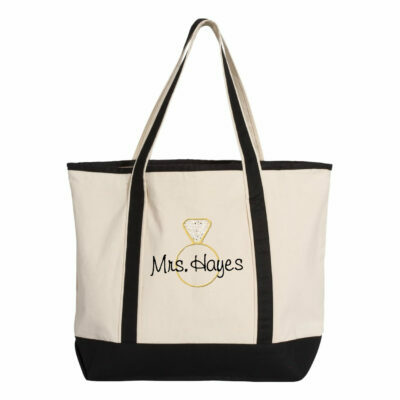 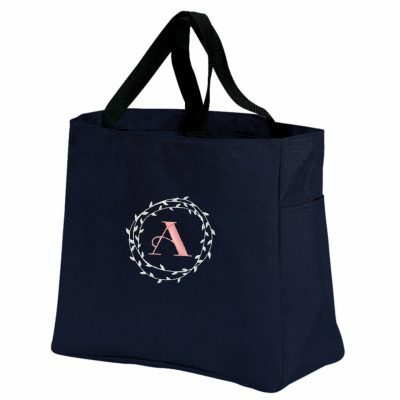 We have a variety of monogrammed bags that the recipient will use long after the wedding is over. 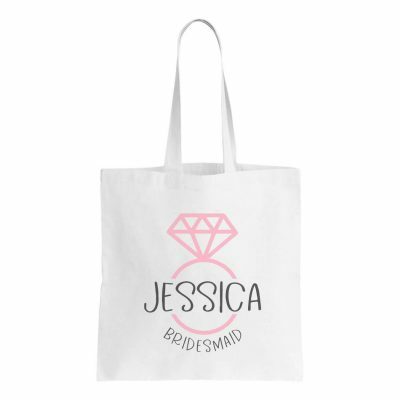 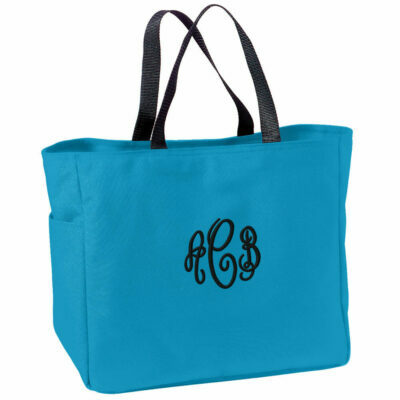 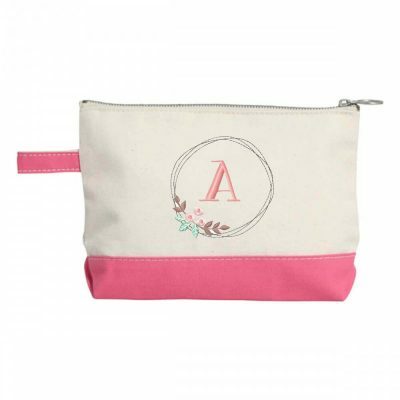 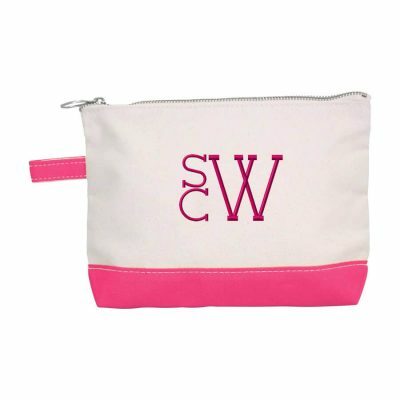 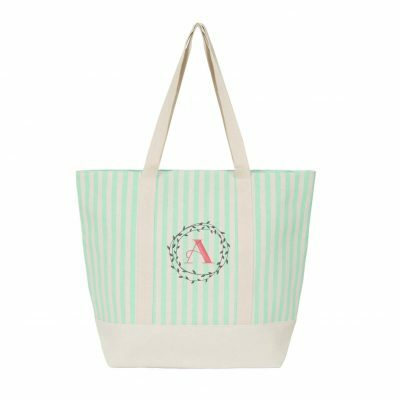 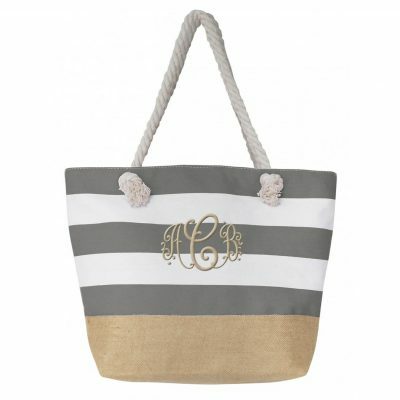 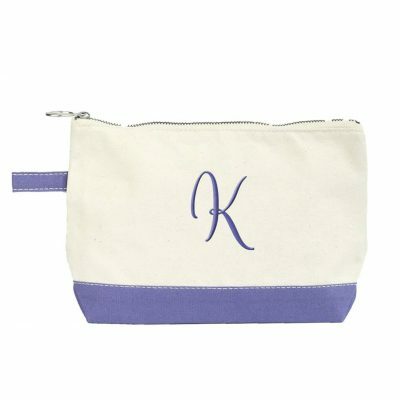 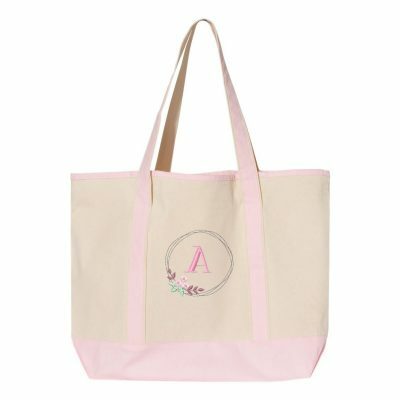 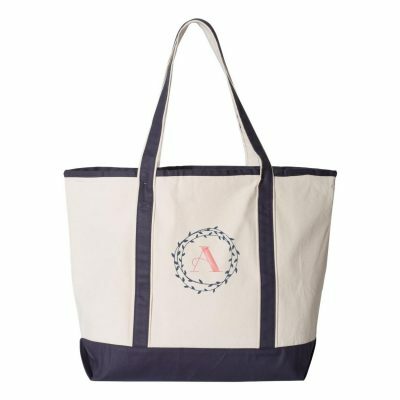 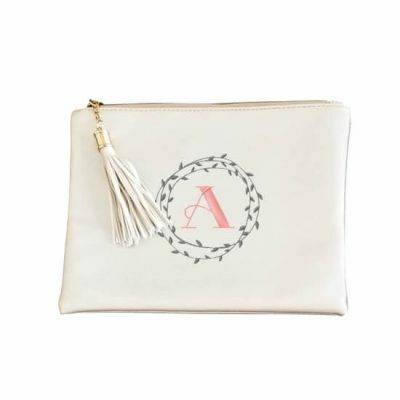 Our monogrammed bags also make great gift bags that you can fill with all of your bridesmaids' gifts. 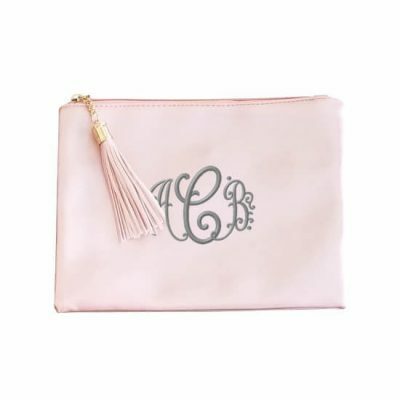 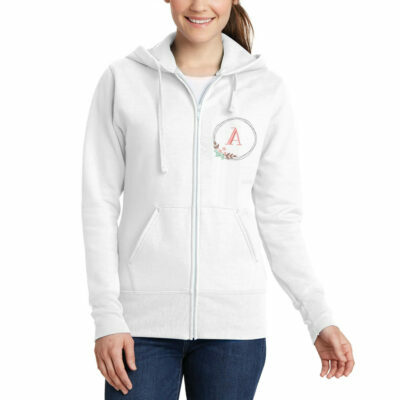 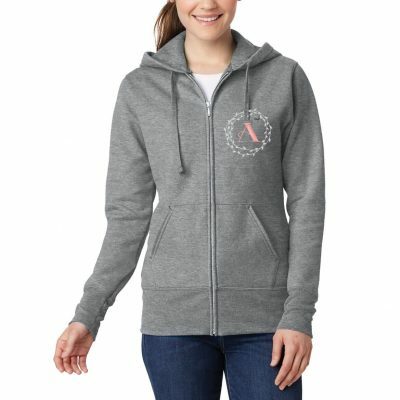 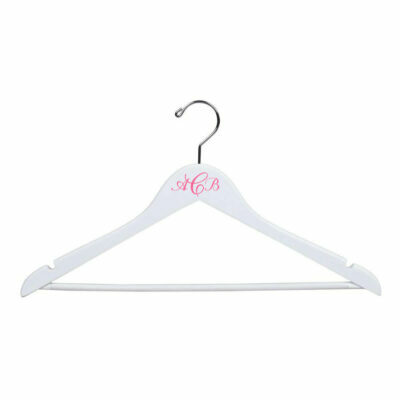 You can never go wrong with a beautifully monogrammed gift!